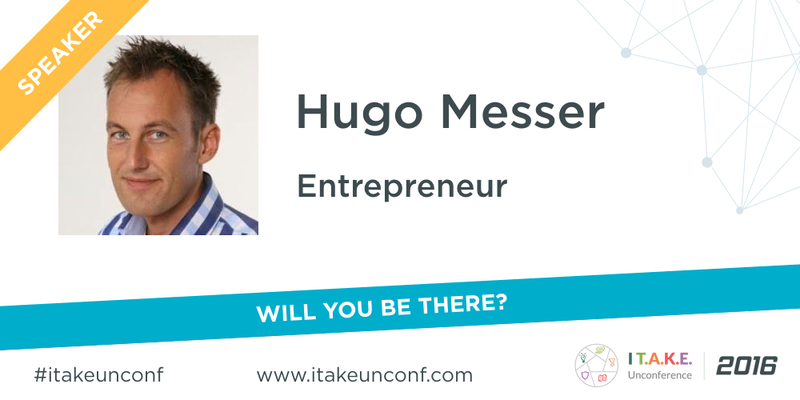 Hugo Messer, founder of Bridge Global, will join I T.A.K.E Unconference as speaker. In his workshop, the participants will learn more about how to successfully manage remote teams. I’ve shared about the session in this video as well. ​I’m an entrepreneur and have worked in the software development world for over 10 years. I am a pragmatic person, most of what I learned was by doing it myself. I love starting and building companies and I also love figuring out ways to make things work better. I’m passionate about working with distributed teams, because I believe it enables people to work from anywhere, it enables companies to hire great people everywhere. I’ve seen that people struggle when working in distributed teams and I’ve created the ‘distributed agile path’​ to help people with this. I’ve also written 6 books about managing distributed teams. I love reading books about management, entrepreneurship and spirituality. I also love the stuff of Tim Ferris. My hobbies are cooking, travel and playing with my kids. Want to join Hugo and many more software crafters from around Europe?